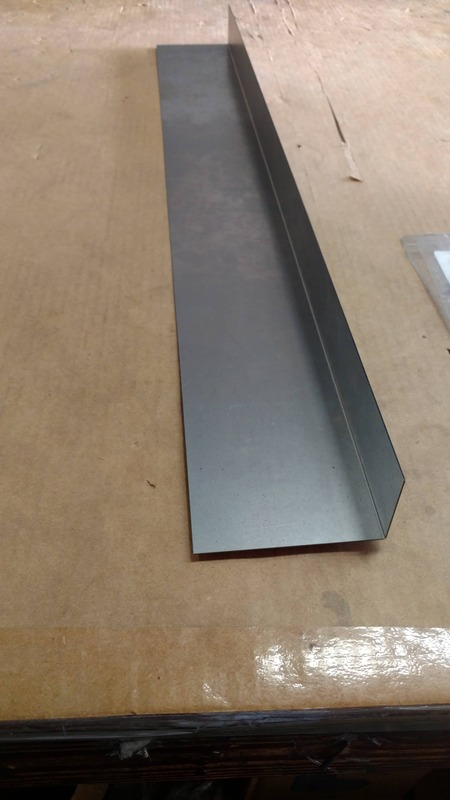 In most cases you can buy an angle / corner guard made out of metal (aluminum, stainless steel, carbon steel) only pre defined. If you are lucky you can choose the length of it. The legs are only available in a predefined width. A 90 degree angle is set as standard. Why don't you configure exactly what you really need? You can buy a pre-defined angle OR build your own individual corner protection! You can easily build your angle and you self can define how the angle / corner gourd should look. 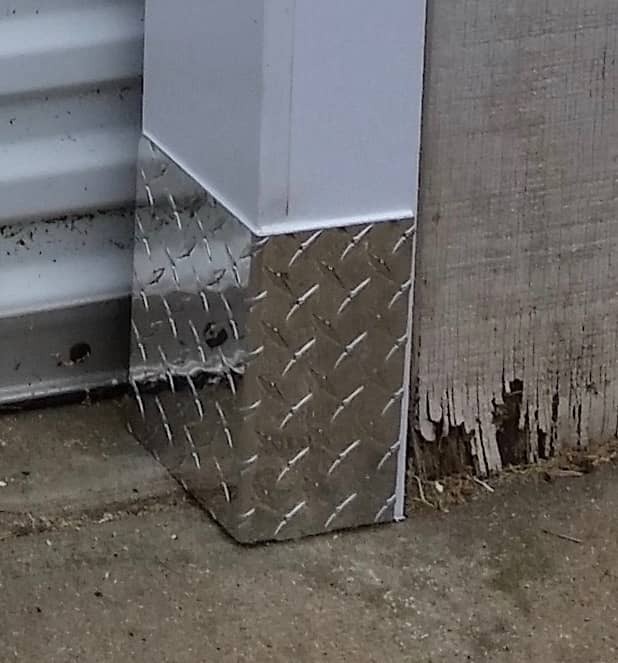 With 4 easy steps you can define build YOUR own corner guard made to order out of sheet metal! 1. Select which metal you need. 2. Select which surface / finish it should have. 3. Select the thickness of the metal you would like to have. All options are selectable and will be calculated based on your choices. Last but not least - define your metal angle and corner guard just the way you need it. All you have to enter are your specs of how the angle, corner guard should look like.